Do you always look tired because of dark circles or bags under your eyes? If so, you’re not alone. Many people have this, and it’s not always because they are actually tired. Often times, these “little carry-on bags” are caused genetics and aging. The following will help you understand what your options are, and find out how to get rid of them without surgery. Blepharoplasty is a surgery that can tighten the area under the eye (lower eye lid). While the results can last a lifetime, the downtime after surgery can last for weeks. Not everyone is a candidate for the surgery, either. It’s really for people who have a large amount of fat and loose muscle tissue under the eyes. The other downside is that surgery is much costlier than fillers. Fillers can be an effective solution, and results last up to two years. There is little to NO downtime. Most people are good candidates, especially if the cause is a hollowing of the tissue surrounding the baggy area. 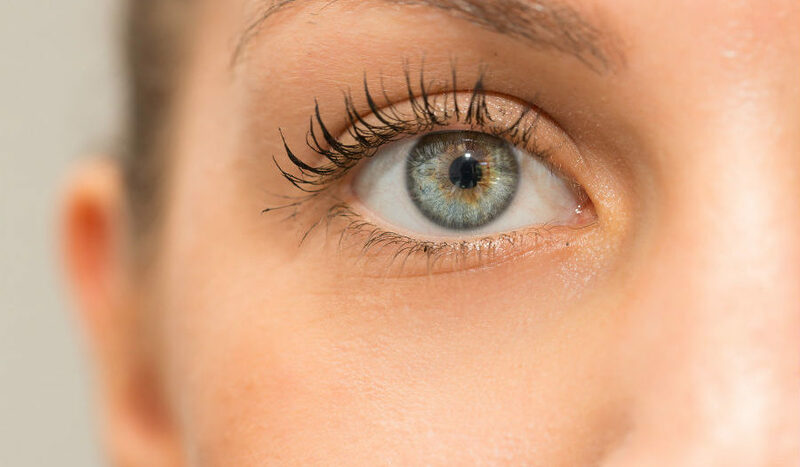 What people love most is that injectables are much less expensive than a lower eye lift. This cosmetic procedure takes approximately 15 to 20 minutes. A certified and trained aesthetic injector like James Christian Sardelli, RPA-C will inject filler into the grooves underneath the eyes to lessen the shadows. The filler plumps those grooves, creating a smooth appearance. The result is improvement of the shadowing effect. To decide which one is best for you, schedule a free consultation with James Christian Sardelli. He has several offices across the tri-state area to make it convenient for his clients. During your appointment, he will examine the under area of your eyes, and then discuss your various options. Each solution can deliver results that will help you look radiant and more youthful. Call 1-844-iBOTOX-NOW during normal business hours. Outside of business hours, please call our Customer Concierge line at 917-860-3113. Don’t continue dealing with dark, puffy circles or bags under your eyes. Call today for help. *Juvederm® is a registered trademark of Allergan, Inc.
*BELOTERO® is a registered trademark of Merz Pharma GmbH &Co KGaA.